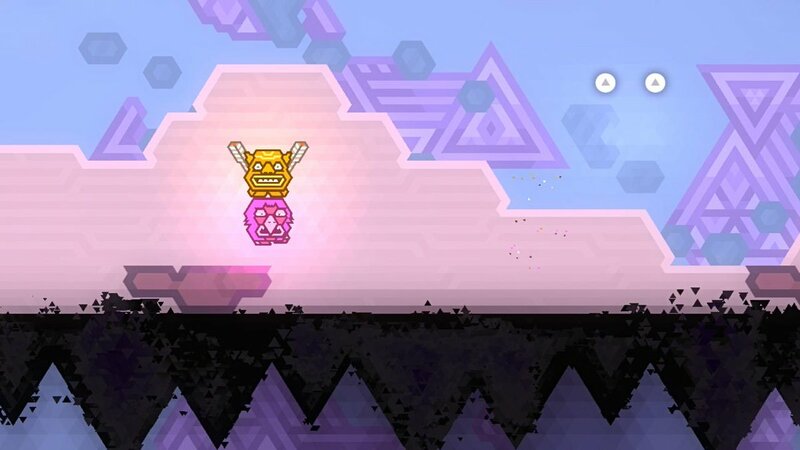 Press Play and Microsoft Studios have announced a stack of new content coming next week for their platformer game, Kalimba. On April 22, Kalimba will receive a free major content update containing two new game modes for all current and future users. Llama Mode is a new, local multiplayer speed run mode in which up to six players can take turns competing for the highest score. Puma Mode allows players to race asynchronously against the ghosts of their friends or Hoebear (AI) for leaderboard dominance on any of 30 specially designed levels. Press Play is also releasing two DLC packs for Kalimba: “Dark Void,” featuring a new game mechanic with 10 single-player levels; and “Co-Optimistic,” featuring 10 cooperative levels. Both DLC sets will be free to new and existing Kalimba owners until May 6, after which they will be available for $3.99 individually or $5.99 as a bundle. 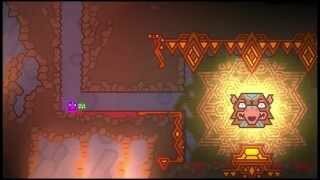 In addition, Kalimba will launch on Windows PC via Steam on April 22 for $9.99. The PC edition will include Llama Mode and Puma Mode, as well as support for both gamepad and keyboard controls. Kalimba’s “Dark Void” and “Co-Optimistic” DLC packs will be available on Steam on April 22 for $3.99 each or together for $5.99. Released late last year, Kalimba now available on Xbox One.